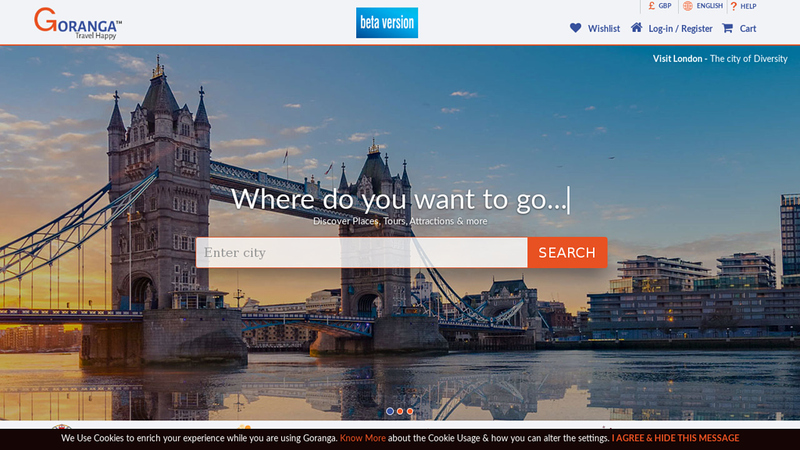 (TRAVPR.COM) UNITED KINGDOM - April 8th, 2019 - A quick chitchat with the spokesperson of the company whom we met at one of the travel shows revealed how good the website has been performing since its BETA version launch on the 16th of January 2019. 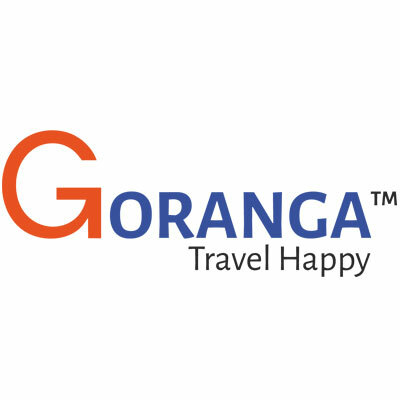 A relatively new OTA is actually receiving a very good response from the local travel service providers who are very much interested in partnering with Goranga.com & marketing their niche travel products through this new and upcoming B2C travel marketplace. Goranga.com’s product inventory now has the tours from United Kingdom, Croatia, Thailand, Indonesia, Sri Lanka, India, Nepal & UAE. Further they added that they have been overwhelmed with the feedback that they have received from their suppliers who have really applauded on the fact that the back office extranet system is very user friendly and presence of helpful tips on every page makes loading their products way easier as compared to any other online OTA. They added that they are already in the process of working with some more city suppliers for their next 400 tours to be loaded, which will very likely be there by the end of this April 2019 and once they have these 500 travel products they shall start promoting the same on global scale. Goranga Team is eagerly looking forward by this summer to kickstart their retail site offering very unique, reasonably priced tours to the end consumer and connecting them to the actual ground suppliers globally. To become a supplier or to know more about Goranga & the services please visit Goranga.com website at www.goranga.com & request for collaboration by following instructions as detailed in Partner with Us section.